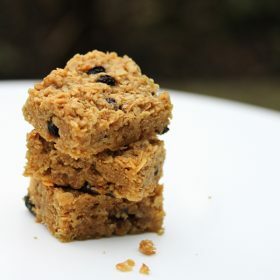 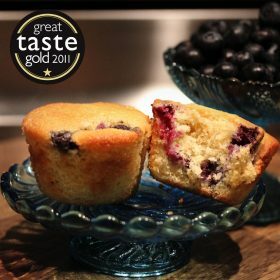 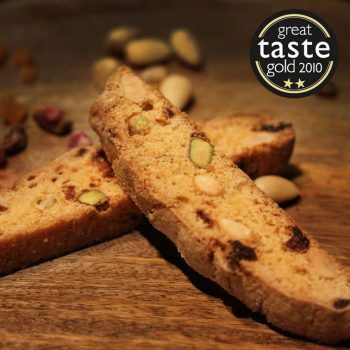 Pack of 3 of our award winning biscotti. 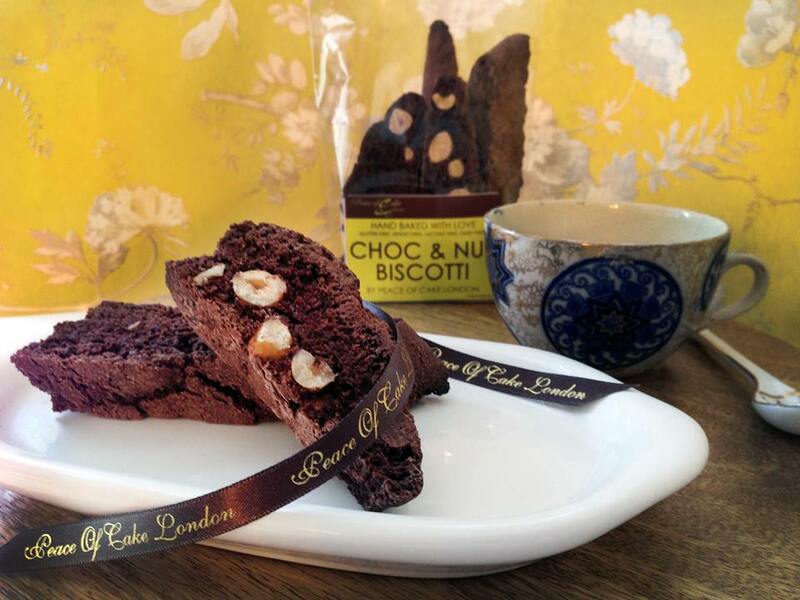 Our award winning biscotti – available in two flavours (fruit and nut or chocolate chip and hazelnut). 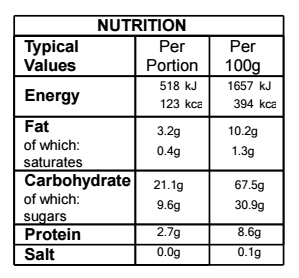 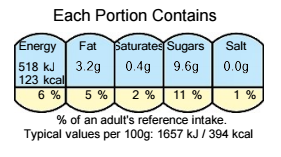 Minimum order comes as pack of 3 (each bag weighs approximately 125g and has a shelf life of at least 2 months). 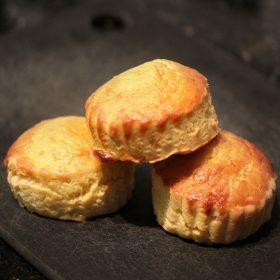 This product is suitable for UK and International shipping.